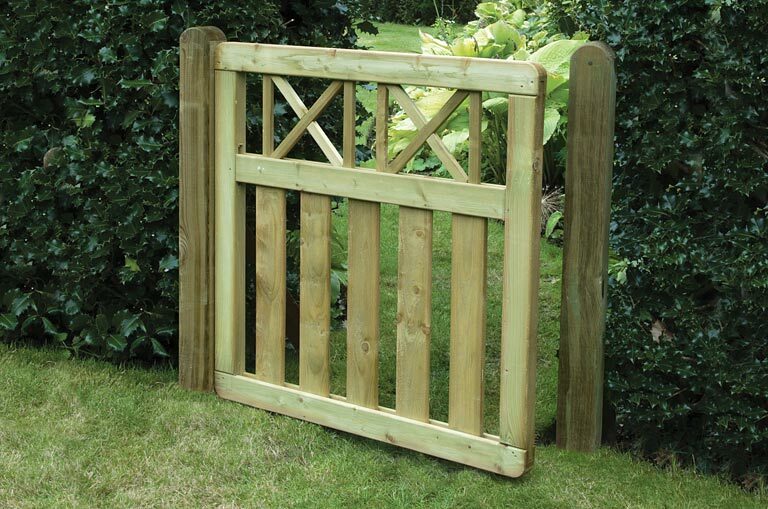 Elite Cross Top Gate - Home Ark Fencing, Decking and Landscape Supplies, Swansea. Our cross top gate is well constructed and aesthetically pleasing double sided gate. Pressure treated timber construction for longevity.